FHC is recognized throughout the world as the leading hydraulic calculation software for the fire protection industry and has thousands of users in over 50 countries. FHC currently supports over 30 national and international design standards including EN 12845, BS 9251, NFPA 13, NFPA 750, FM global, CP 52, Vds CEA 4001, ASIB and much more. FHC is an easy-to-use hydraulic calculation and analysis package specifically designed for the fire protection industry. With FHC’s intuitive interface you can quickly build complex hydraulic models consisting of thousands of pipes and with its lightning speed calculation engines, you will soon have your project completed. You can use the FHC software to hydraulically model any type of water-based fire protection system from fire sprinkler systems, water mist, fire hydrants, water monitors and much more. 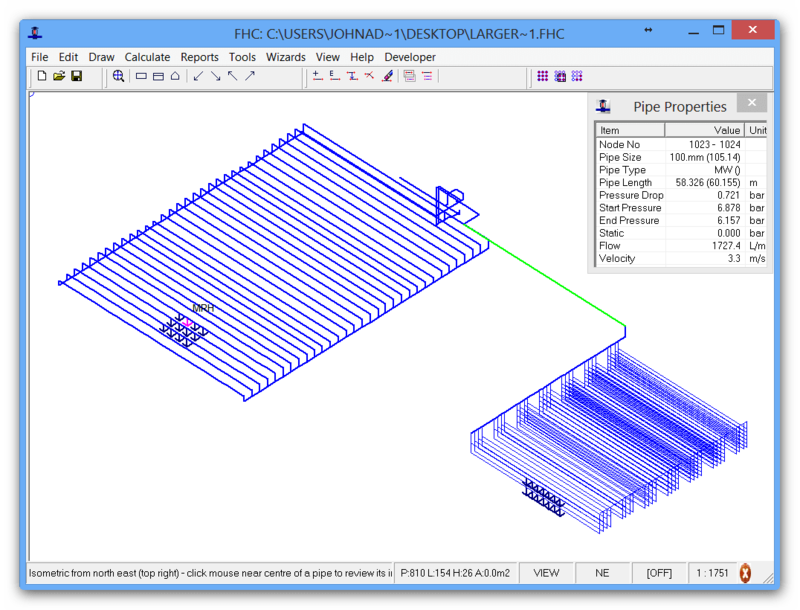 FHC can be used for simply tree or branch systems to fully looped and gridded, whatever the pipe configuration FHC has the tools to allow you to calculate and optimize your system. 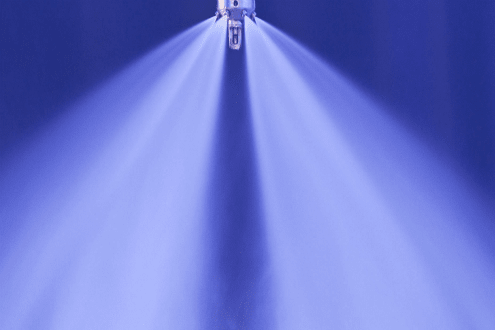 FHC is trusted by numerous world leading water mist companies around the world to calculate the most demanding fire protection systems for marina applications, industrial systems and domestic and residential systems. With FHC you can hydraulically calculate any type of water mist system including low and high pressure systems and we can be used with NFPA 750, Vds, BS 8489, BS 8458 and many others design standards. 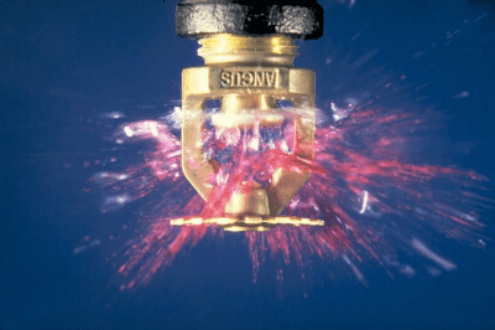 FHC can be used to calculate almost any type of fire protection systems where water is discharge from a sprinkler head to a water mist nozzle. 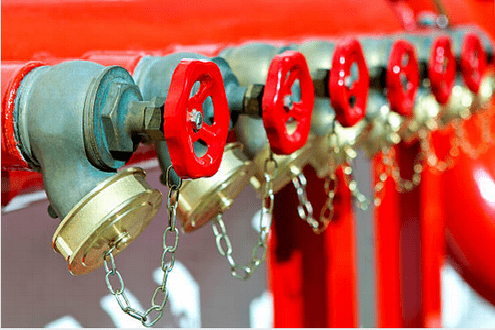 It can also be used to calculate other types of fire protection systems which can include fire hydrants, wet & dry risers, water cannon, foam deluge and hose reel systems. Whatever type of water-based system you have Canute will be able to help. 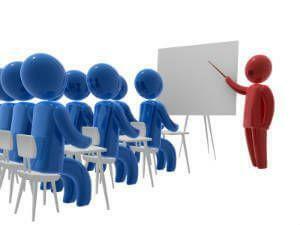 At Canute, we not only supply the software but pride ourselves in the support and training that we provided to our customers throughout the world through the use of formal class-based training, online webinars, video tutorials, email and telephone support. If you're a Canute customer you’re never alone and always have somewhere to turn if you need assistance. Canute LLP has over 15 years of experience in developing and supporting hydraulic calculation software for the fire sprinkler and water mist industry. Our software is used by the world’s leading fire protection consultants, design and installation companies. FHC can be used for large and small projects alike from a single house design to BS 9251 or a petrochemical facility design to NFPA13 or a logistics facility design to EN 12845, FHC can calculate the systems with easy. FHC can also calculate low and high pressure water water mist system to virility of design standards including NFPA 750, Vds, BS 8489 and BS 8458.